Health and safety in tunnelling has advanced considerably in the last two to three decades. Some of the changes have come about by evolution whilst others contain an element of revolution. 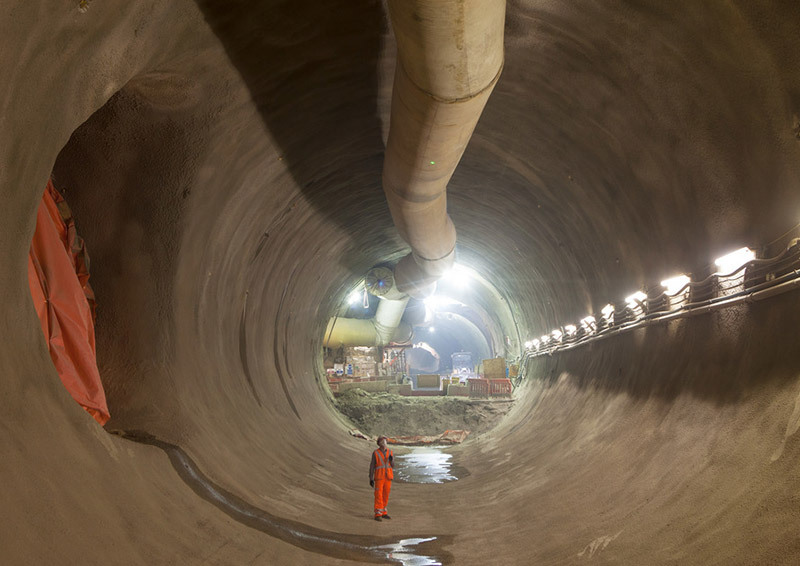 The lecture will present a wide ranging personal view of issues relevant to health and safety in tunnelling, some of the research behind these issues along with some thoughts for the future.